Serving Virginia for over 41 years. Fully licensed, insured and bonded Class A contractor specializing in Trex decks, docks, porches, pergolas and sunrooms. 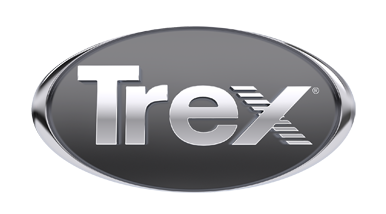 On-staff Interior Designer (CID) that can provide detailed 3D renderings.Visit our Design Studio & Showroom featuring Trex products. Trained, professional in-house installation crews. 2018 Best of Lynchburg- Home Remodelers, 2018 Best of Roanoke, Qualified Remodeler Magazines TOP 500 2018. A+ Rating BBB Accredited. Free design consultation.